If you're a JioTV Lover, then you know we cannot watch some Channels like Star sports 1,2,3,4, Asianet etc directly. These channel list is Listed in JioTv, But clicking on these channels will redirect you to Hotstar App which is owned by Star group. JioTv is way better than Hotstar to watch live tv shows. In the new version of JioTv, the star tv channels can be only played by Hotsar app. But there is an older version for JioTv app. Older version is named JioPlay instead of JioTv. You can play all the channels in the app itself without redirecting to hotstar app. 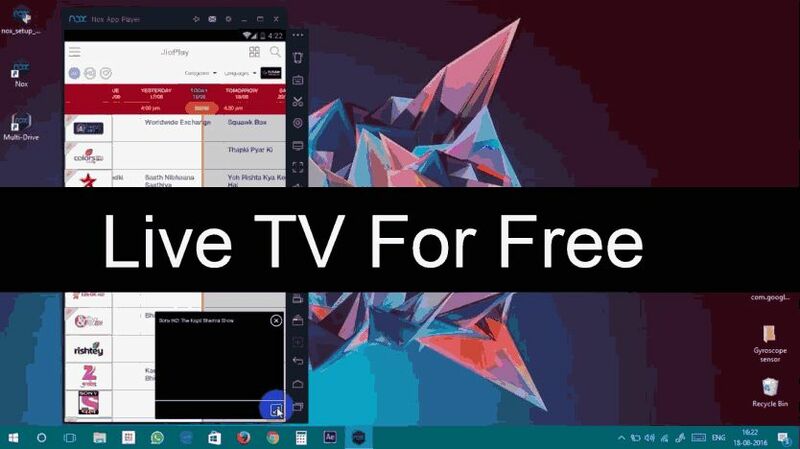 You can't get this older version of JioTV from Play store. So use below Apk to Watch All Channels without Hotstar! How to Watch Star Channels without Hotstar?